It’s not everyday you come across a dream job listing floating around the web like it is no big deal and then you read something like this. XCOM developer Firaxis Games, is looking for a Senior Visual Effects Artist for their new project XCOM 3. XCOM has made its name in the industry by becoming one of the most exciting ‘Turn-Base Real Time Strategy Game’ and boy do these gave have some fans. So, it makes sense that the developers start thinking about the newest installment of their franchise, XCOM 3. The plan is to launch the game for the PS5 and Xbox Scarlett consoles which, as rumors have it, not that far along. Now to make a game for the future generation consoles, the developers will have to up their game and that’s what this job posting is all about. Firaxis are looking for someone who can bring in the expertise to make the 3rd game visually mind bowing. 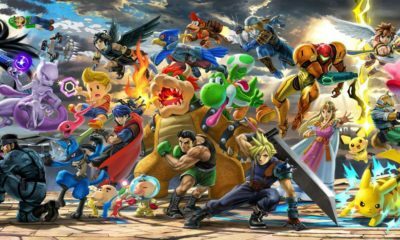 It is the hot topic among professional game developers right now, since they will be worrying about the job listing. In this environment where gaming industry is making a fortune in terms of sales, a company like Firaxis would definitely throw a big bone to attract some good talent, and if you happen to be a Senior Visual Effects Artist, who is being mistreated then you would want to feel the waters at least. Creatvie Lead Director and Lead Game Designer Jake Solomon posted this on Twitter and his wording and what they are looking for is quite excitable. Here is the full job posting. 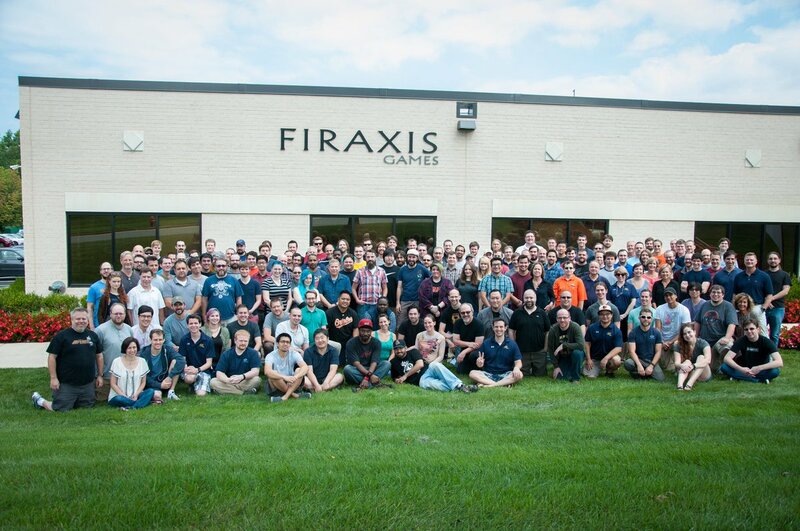 “Firaxis Games is looking for an exceptionally skilled Senior Visual Effects Artist to help take the team that brought you the XCom series to the next level. As a Senior Visual Effects Artist, you will create high-quality assets that enhance the player’s experience and bring life and spectacle into the game world. The ideal candidate must have an excellent grasp of particle systems, material creation, modeling and texturing skills, as well as a strong working knowledge of tools and skills listed below. I am already excited just to hear the names, PS5 and Xbox Scarlett.